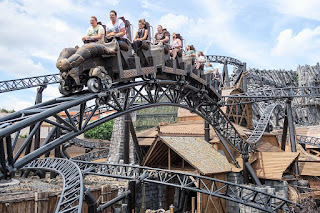 Home Europe Parc Asterix Announces New Coaster For 2021. Parc Asterix Announces New Coaster For 2021. 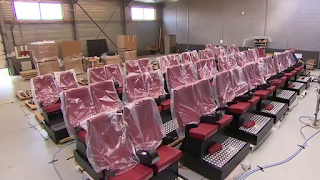 Parc Asterix in France Announces Launched Coaster for 2021 on TV Show "Sept a Huit." 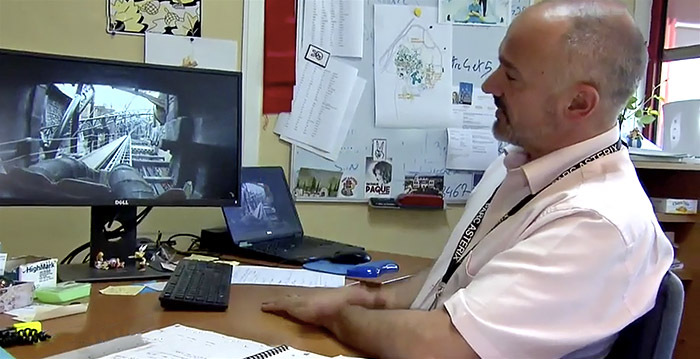 With no formal details announced, Park Asterix's strategic director Frédéric Dubosc mentioned a new LSM-launched Intamin coaster during a TV show today on channel TF1 out of France. 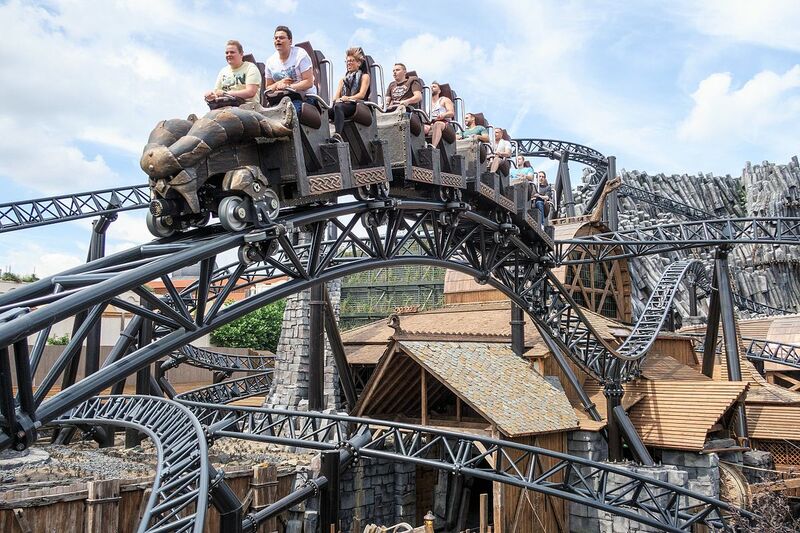 "Taron" at Phantasialand was highlighted during the TV feature.